Sharon Restrepo is a full-time real estate Broker and Investor, as well as co-owner of 32 West Realty, with her husband, Juan Restrepo. Her 20+ years of real estate investing and national travel as a sought after speaker in the real estate industry have propelled her to a level of expertise in the real estate investing arena. Due to sheer demand, she has authored many home-study courses as well as best-selling books, some of which you will find here. Her strong faith also impacts her career, and her desire to teach from a faith perspective on various topics has created best-selling books in that genre as well. 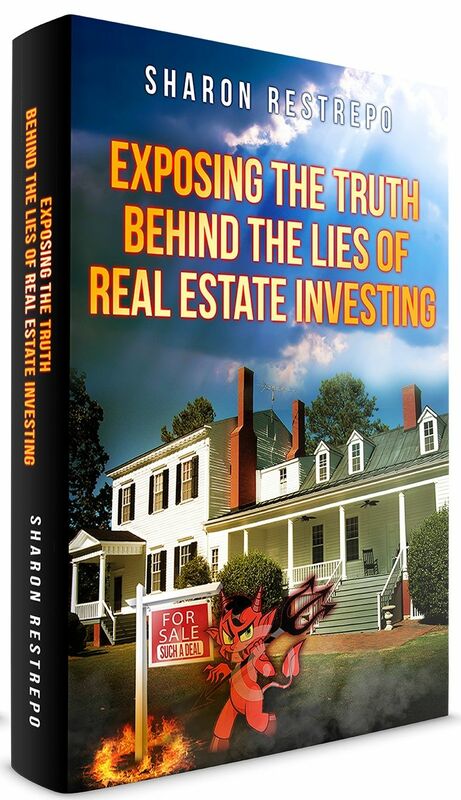 "Exposing the Truth Behind the Lies of Real Estate Investing"
Sharon Restrepo's latest tell all book exposes the most common myths and outright lies falsely believed in the real estate industry, especially by new real estate investors. However, even seasoned investors literally roadblock their potential for success when they believe these myths. Find out what may be holding you back from the success you should be experiencing, OR preventing you from even starting the career of your dreams. 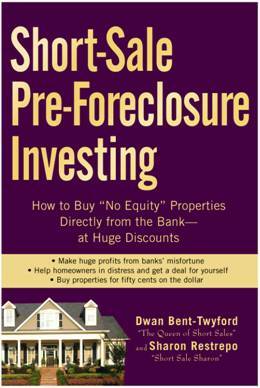 Learn what the banks look for when determining if they will do a short sale and how much they will discount. Learn how to get the best deal on your next "apparent" no equity property. Read Gary Keller's book as he interviews several successful millionaire real estate investors, including Sharon Restrepo, to gather insider insights into the industry, putting it all in one easy-to-read manuscript teaching readers what they should know as a real estate investor. 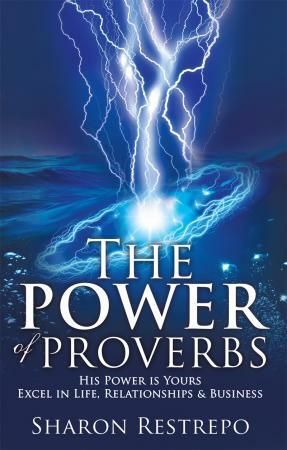 In this 31-day devotional, you will learn how to walk in power and authority by applying the instructions found in the Book of Proverbs, for living an amazingly fruitful life of blessing and reward. It's a study you will desire to read and repeat as it requires you to answer power questions and complete power exercises, all designed to increase your understanding of who you are in Christ. CLICK HERE TO ORDER YOUR COPY - You will be redirected to Amazon.com.